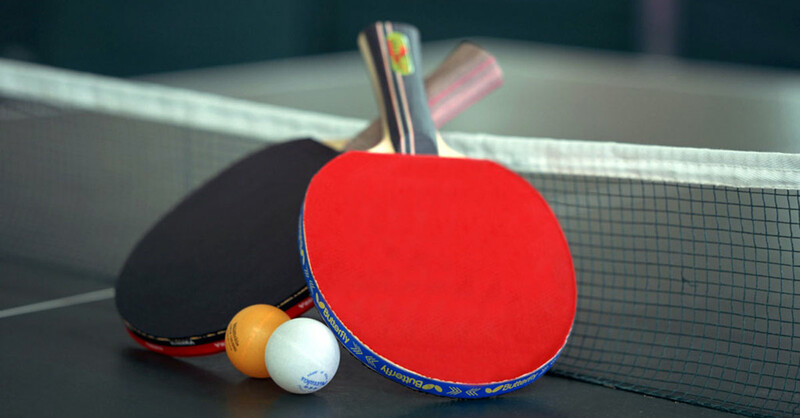 The JCH offers adult table tennis clinics and pick up games for ages 18 and older. Whether you’re looking to improve your skills or compete with peers, we can offer instruction for you. Table Tennis is a great way to get exercise at any age. Fees: Fees for membership apply. You can learn more here.